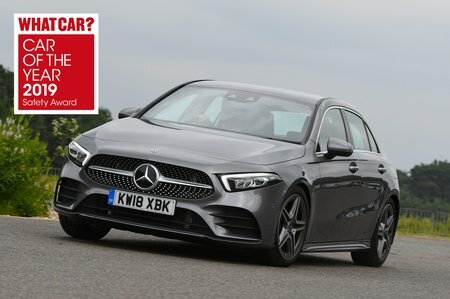 Mercedes A Class SE Review and Deals 2019 | What Car? Entry-level SE trim gets you most of the basics, including (relatively small) 16in alloy wheels, air conditioning, cruise control and keyless start. We'd still recommend paying a bit extra for Sport, though.